Beijing: Chinese residents have been traditionally herding cattle in Donglong area in Sikkim sector, where Indian and Chinese troops have faced off, which is a fact enough to prove that the region belongs to Beijing, authorities said here on Friday. China was responding to the Bhutanese government's accusations against China of not respecting border agreements and constructing a road on the disputed territory located between the two countries. Beijing also said that Indian troops "trespassed" into Chinese boundary on June 18. It asked New Delhi to withdraw troops, reiterating it as a precondition to settle an ongoing stand-off in India's Sikkim sector, where the two countries share a little over 200 km of border. 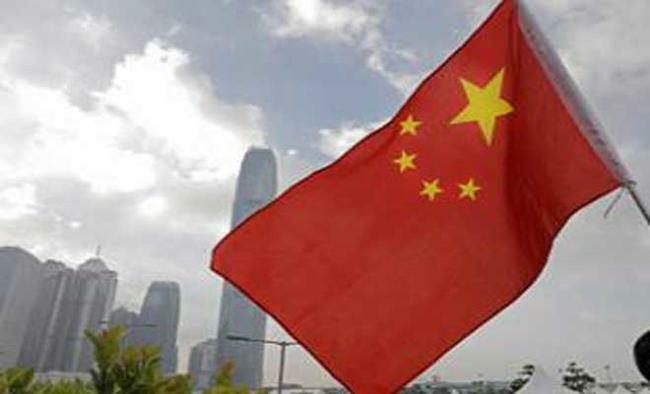 "We are exercising complete and comprehensive administration over the Doklam (Donglong) region and our border troops and the residents around the border are herding their cattle along this," Chinese Foreign Ministry spokesperson Lu Kang said here. "This evidence is recognised by the Bhutan side," Lu added. "From historical evidence, we can see that Doklam has been a traditional pasture for the Tibetan residents and we have exercised good administration over the area. "Before the 1960s, if Bhutan residents around the border wanted to put their cattle they had to get the approval from China," Lu said citing Chinese history. Following the face-off, China has suspended the pilgrimage to Kailash Mansarovar in Tibet where Indians travel via Nathu La Pass, which is shut now.